If you dare to venture into the heart of Cleethorpes, you’ll see that the windows of Sea View Street’s boutiques and St Peter’s Avenue’s shops have had spooktacular make-overs, that the resort’s bars and cafes have some trick-or-treats on their menus, and that locals and visitors alike are getting ready for the big bang of Halloween and Bonfire Night. 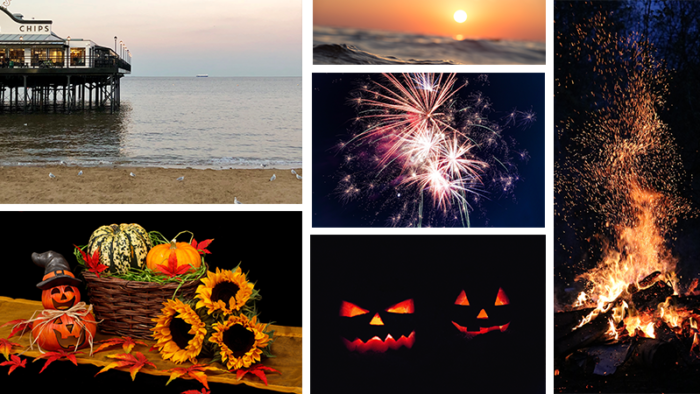 The Burlington Hotel has some availability over Halloween and Bonfire Night, so please get in touch to book your room. Call us directly on 01472 693155 and get a 5% discount! 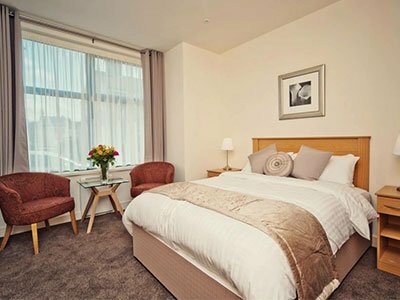 The Burlington has 13 rooms; 4 executive, 2 with sea views, 3 superior doubles, 4 standard doubles and 2 singles – all en suite. 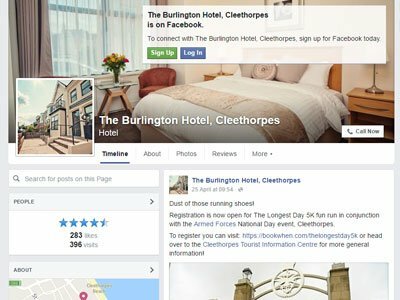 Find us on Facebook for news and updates from across Cleethorpes, our latest offers, and sneak peeks behind the scenes at the Hotel.